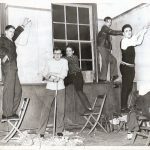 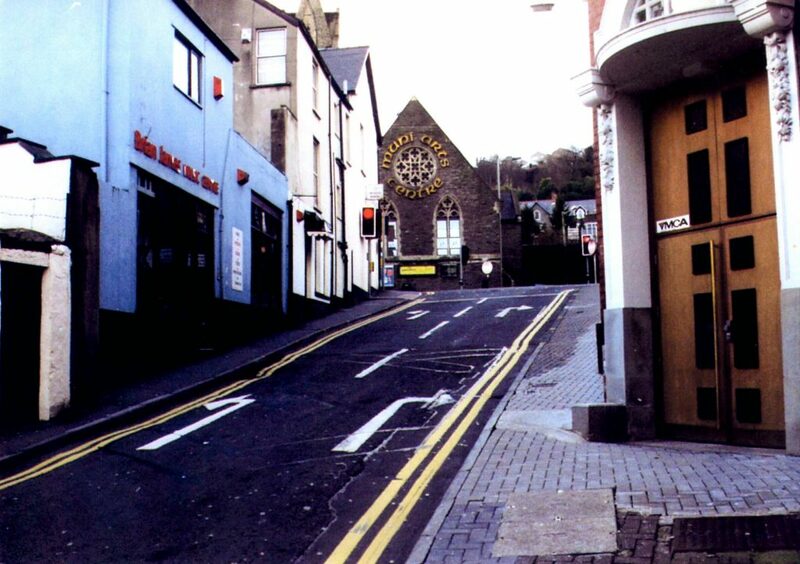 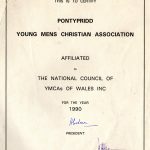 The objective of starting the YMCA in Pontypridd was to encourage young men to engage in their community and get them off the street corners and out of the pubs. 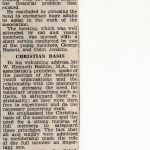 The organisation offered weekly Bible readings and Christian services alongside social activities and was described as a somewhere to go with friends to make new ones. 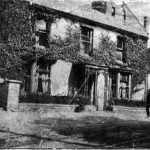 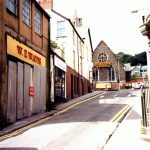 These early activities took place in a room above a shop at the far end of Taff Street towards the Pontypridd Museum and the Old Bridge. 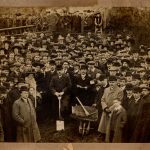 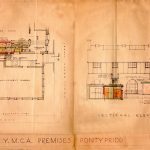 On September 29th, 1910 the Pontypridd YMCA opened its new building offering a cultural, arts and community hub for people in Pontypridd and its hinterland for decades to come. 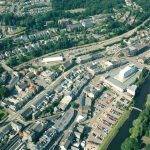 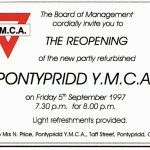 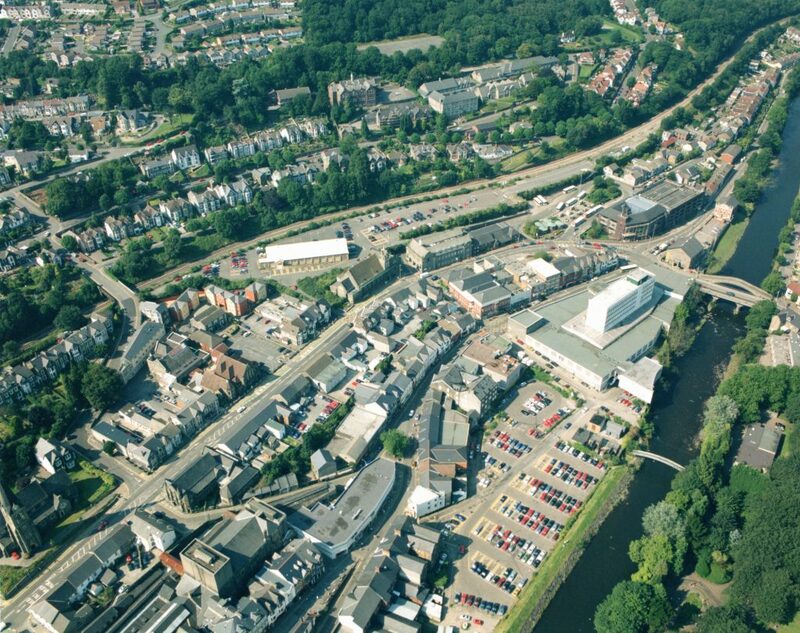 Opening a YMCA in Pontypridd provided a strategically well-placed community centre by the entrance to the valleys and therefore became an important centre for the rest of the YMCA organisation. 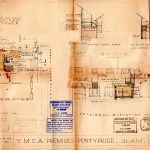 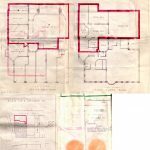 The first plans for the YMCA were drawn up in 1905 and they show plans for a swimming pool, a hostel and a shooting range. 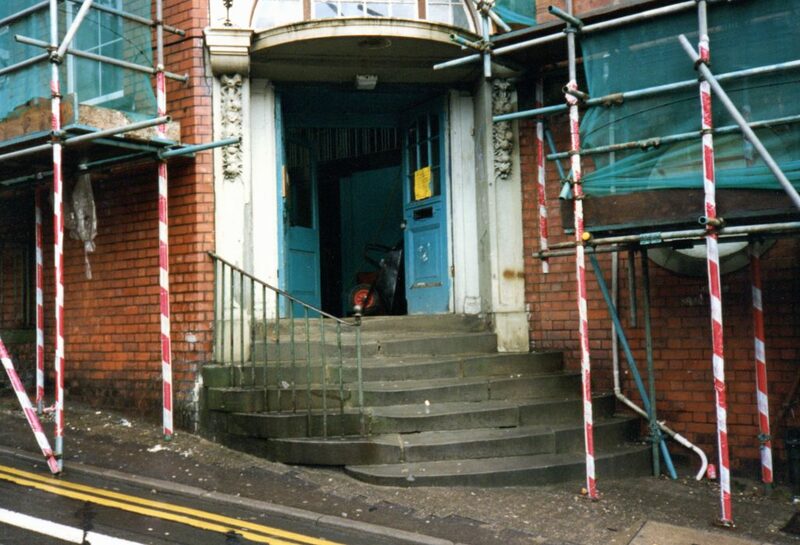 Only the latter became a reality and people could have a bath for a small fee. 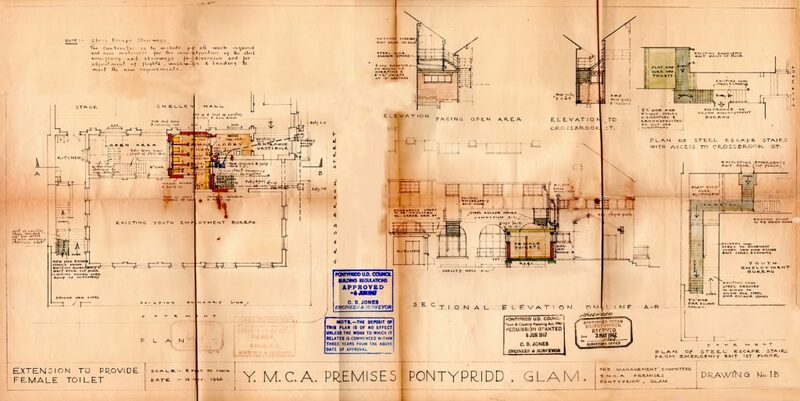 In 1910, which was a rich era for South Wales due to an increase in coal export, the YMCA was built and provided activities and a social platform for people in the town. 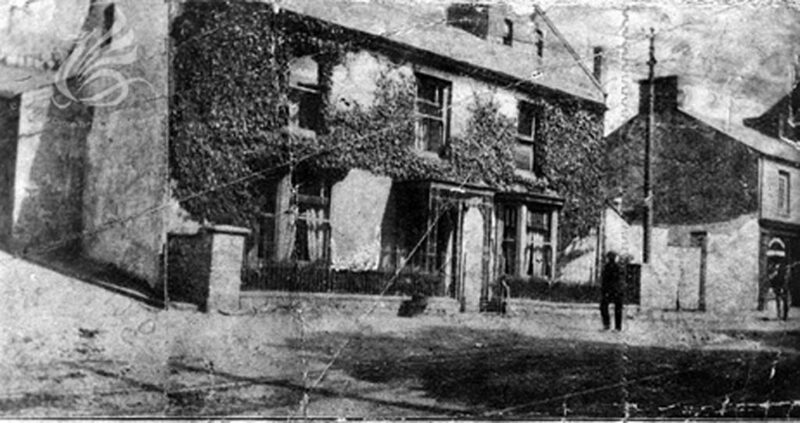 The building is Edwardian style and the land was donated by Lord Tredegar after encouragement from Captain Williams who owned the house located on the land. 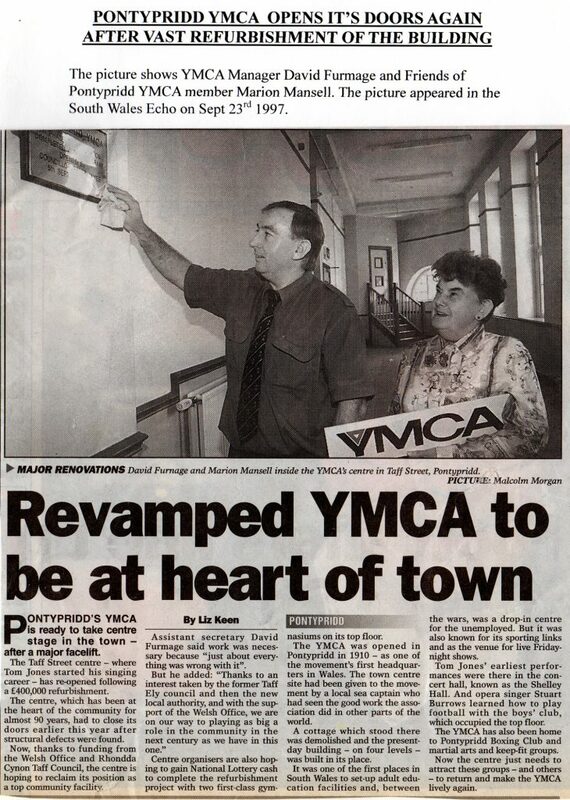 The YMCA building was built by funds donated by residents in the town. 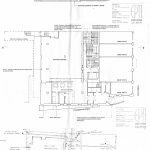 It was not easy to gather the money for the new building, and the board and its members worked hard to canvas the town and collect donations. 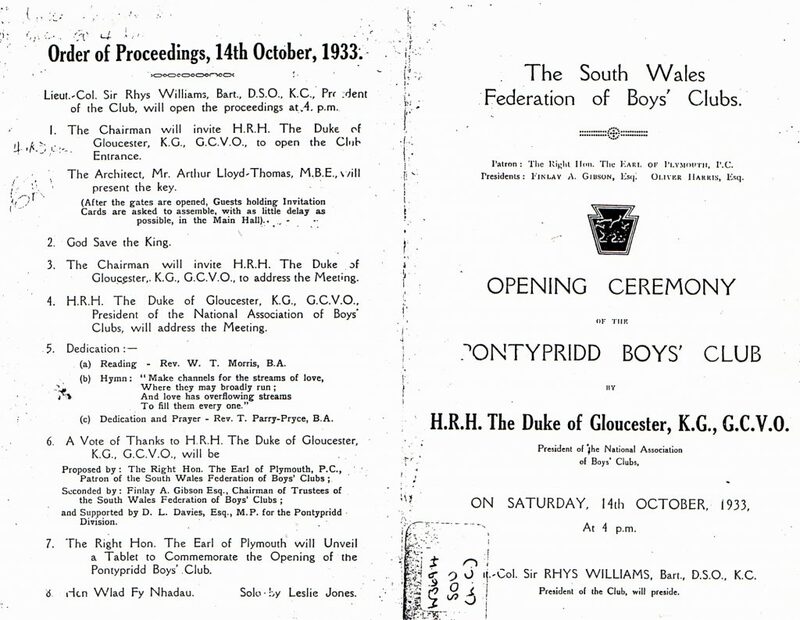 Many businessmen and wealthier people were interested in supporting the organisation. 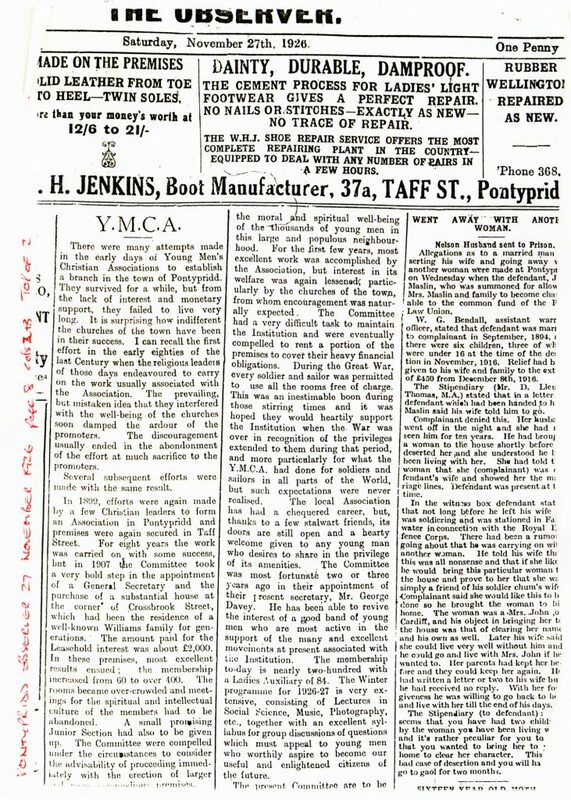 Miss Clara Thomas’ will revealed that she had left £250 to the YMCA. 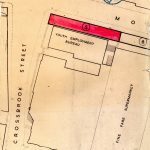 Lord Tredegar was not easily convinced to donate the land but he was impressed by their business plan, incorporating shops in their building, thereby sustaining themselves. 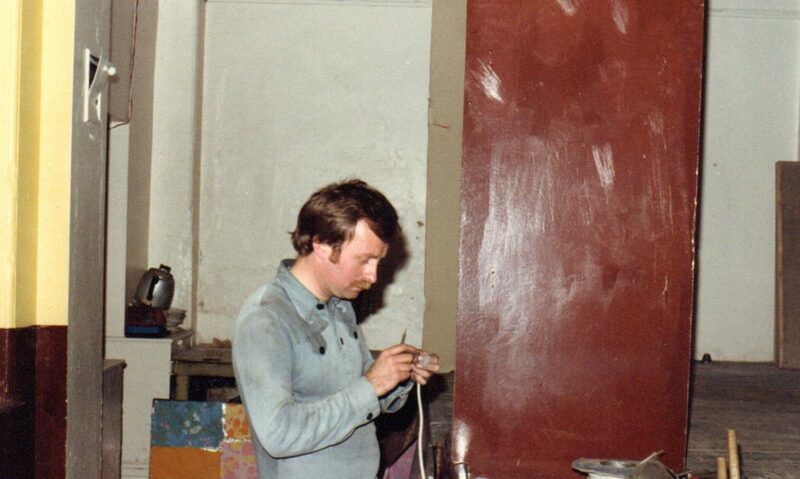 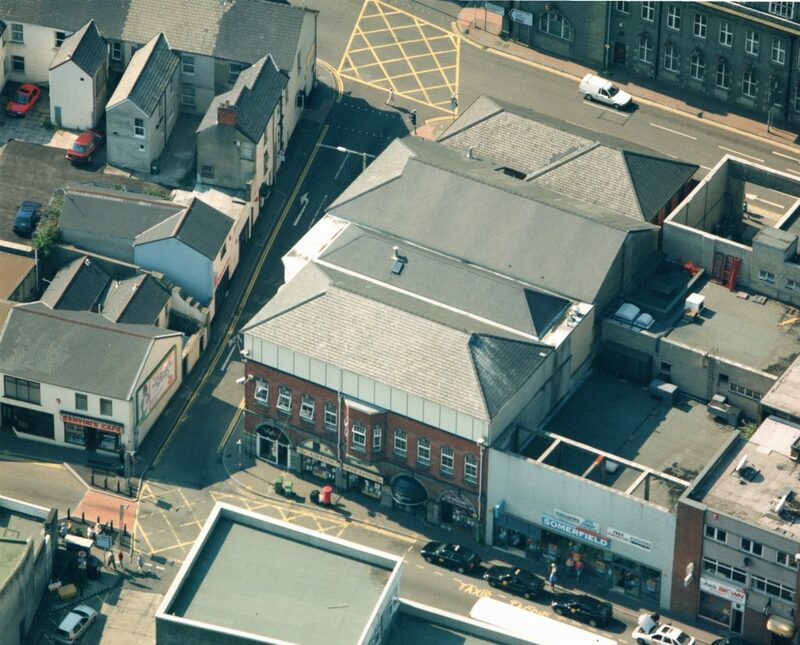 The design of the building was in fact very forward thinking in the sense that four shops were built on Taff Street. 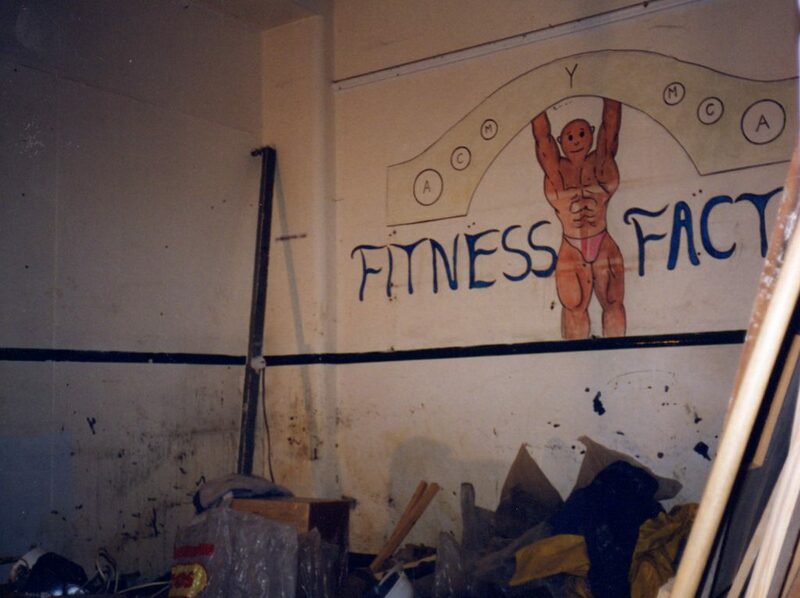 These were rented out to companies and the YMCA earned money through rent. 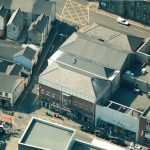 The latest shops, that closed between 2015 and 2017 were a tattoo shop, a hairdresser, an optician and a GMB office. 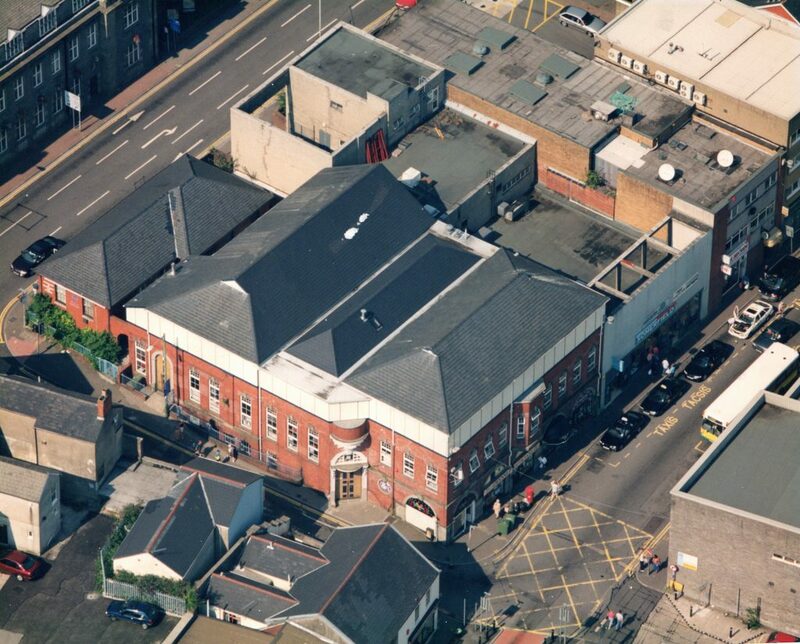 The latter had also rented the building (the annexe) facing out towards Morgan Street. 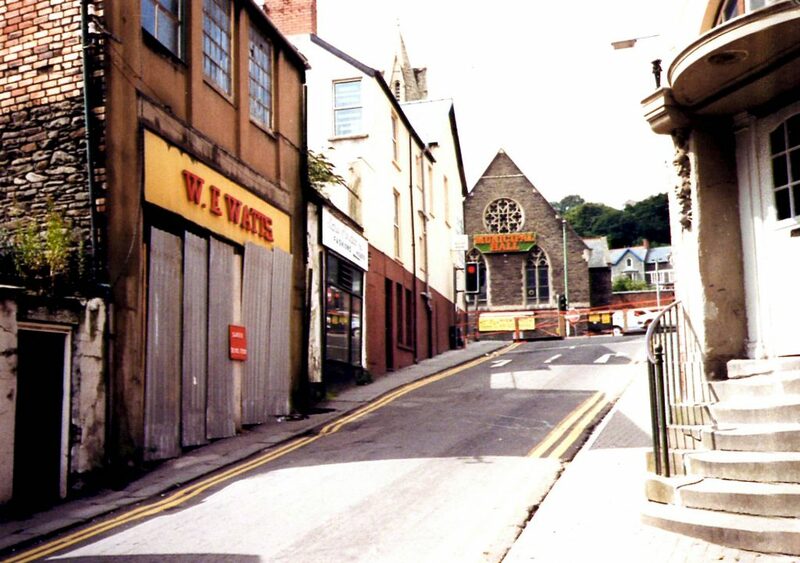 Owen Smith, a Labour MP, rented the annexe for a while before moving to other offices in Pontypridd. 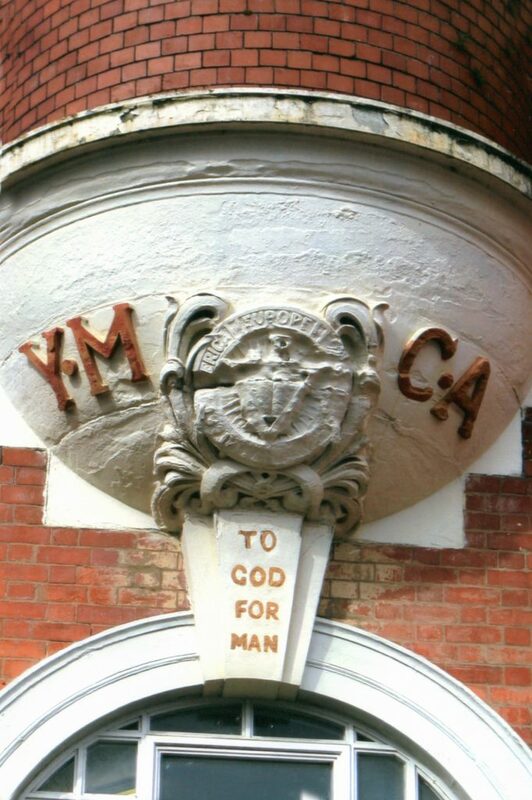 The YMCA building as we know it opened in 1910 and ever since it has been a building in constant change. 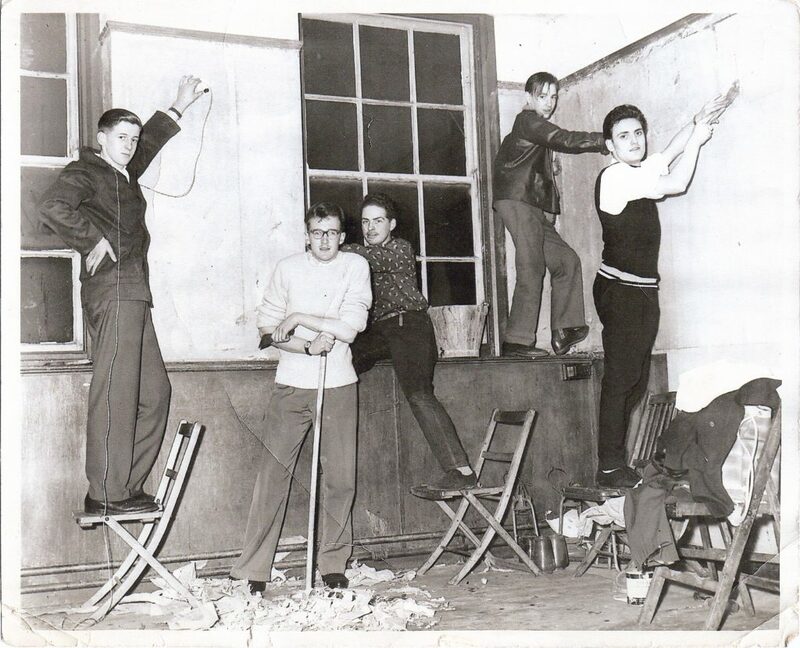 The Boys’ Club was built in 1933, the 1940 expansion allowed for the Educational Settlement to become possible. 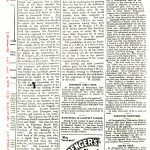 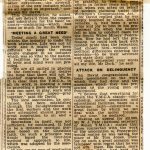 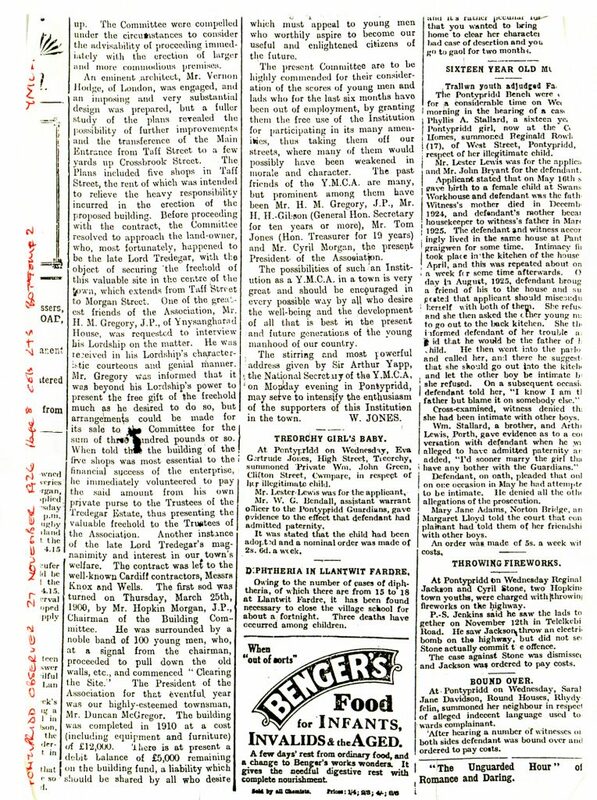 A newspaper cutting from 1952 tells us about a reopening ceremony after a refurbishment – we know new toilets were fitted in the 1960s, 1997 saw further refurbishment followed by smaller changes in early 2000s. 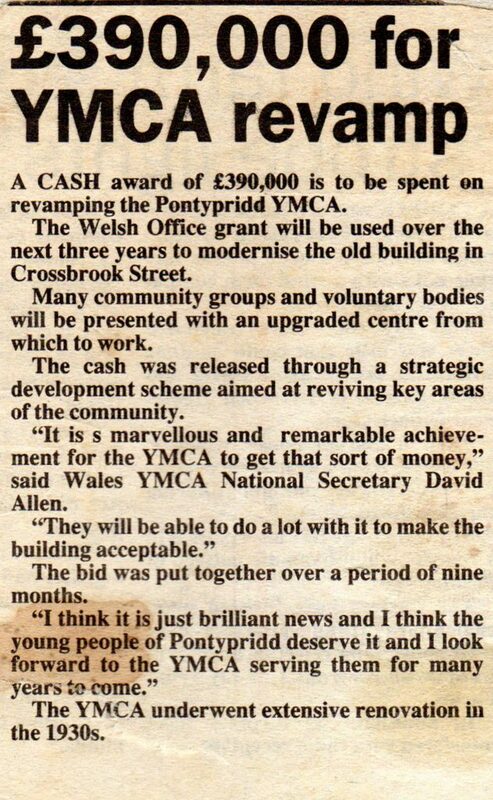 We are now facing a new era with this huge refurbishment and the building of the new YM. 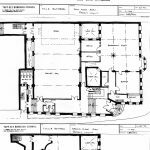 The top floor was added to the existing structure in 1933. 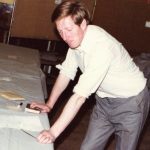 This meant that more activities were able to occur at the same time. 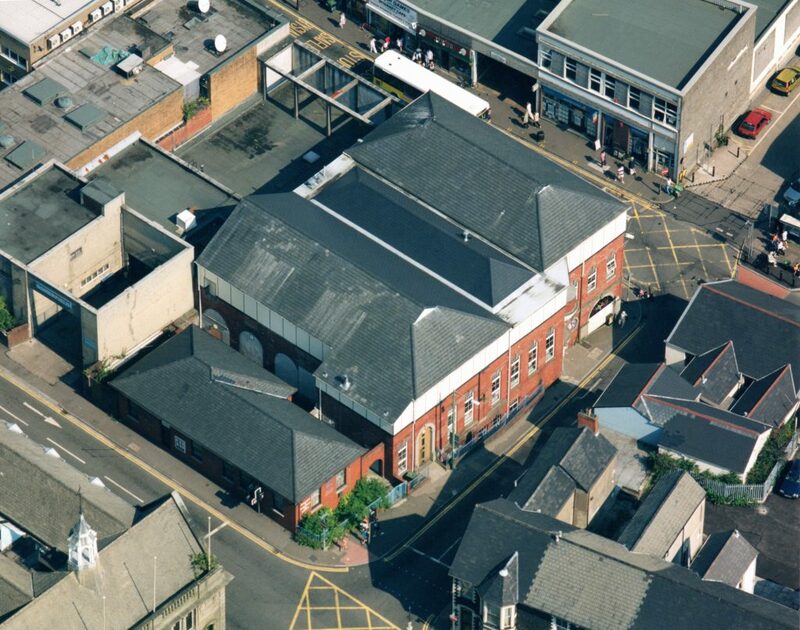 The original building has a rooftop garden, which went out of use and therefore, building the extension was made possible. 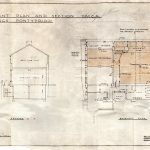 In 2001, plans to refurbish the YMCA were drawn and in 2017 these plans are being carried out. 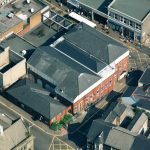 This refurbishment will yet again include a rooftop garden allowing the memories and authenticity of the building to remain. 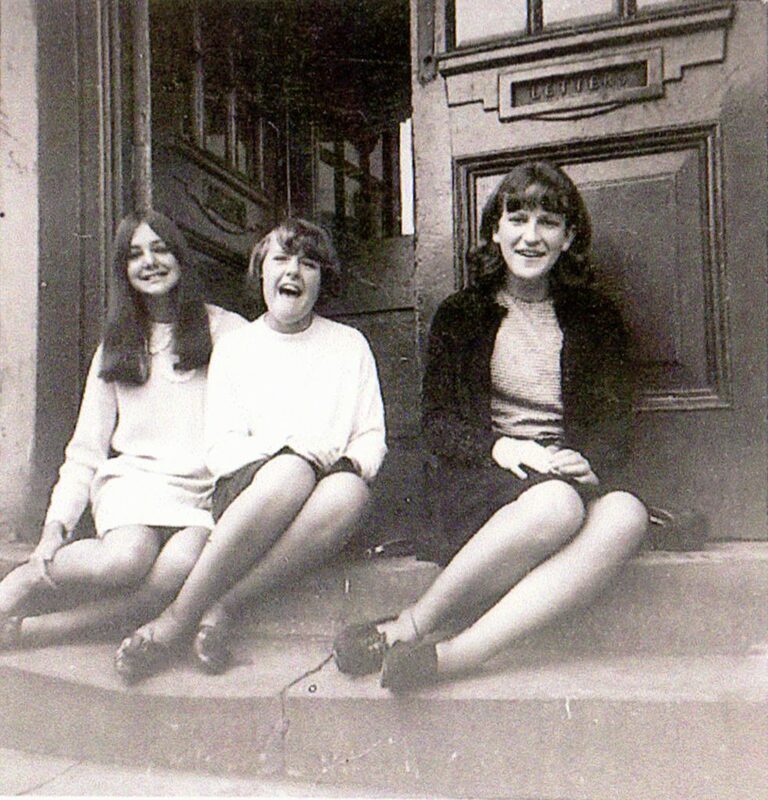 In 1966 ladies toilets were built even though women had been taking part in activities at least since the 1930s. 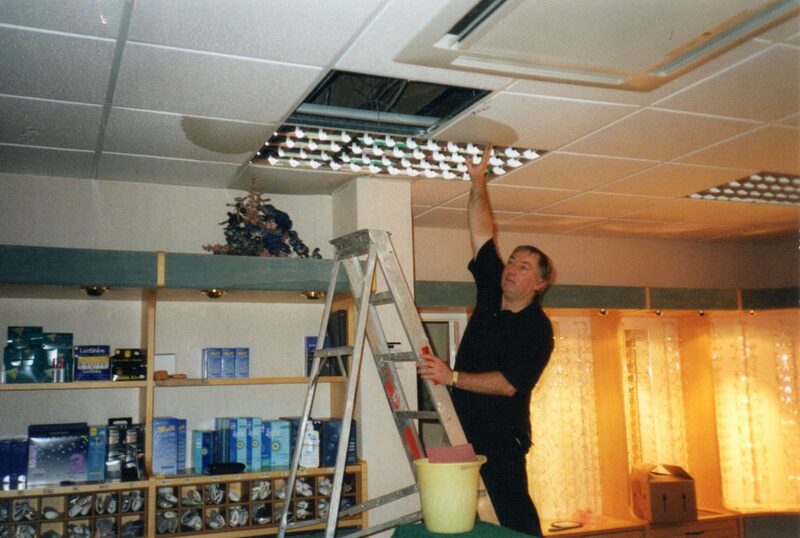 In 2003, a nursery opened in the YMCA and was made possible through the organisation, Genesis. 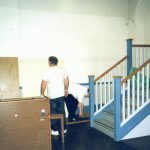 They borrowed the space for free and sustained themselves from what the parents and the council paid towards it. 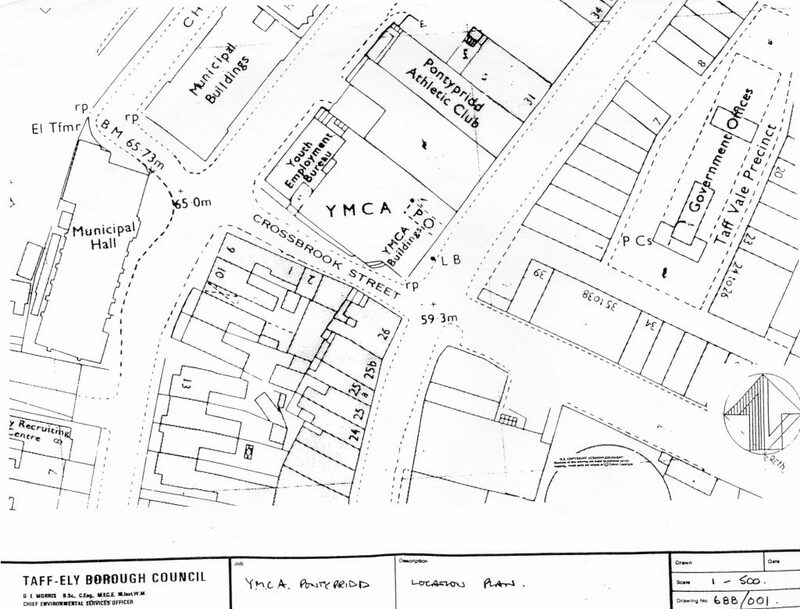 Not long after though, it closed again as the council opened a creche close to the YMCA and the council was unable to support two nurseries. 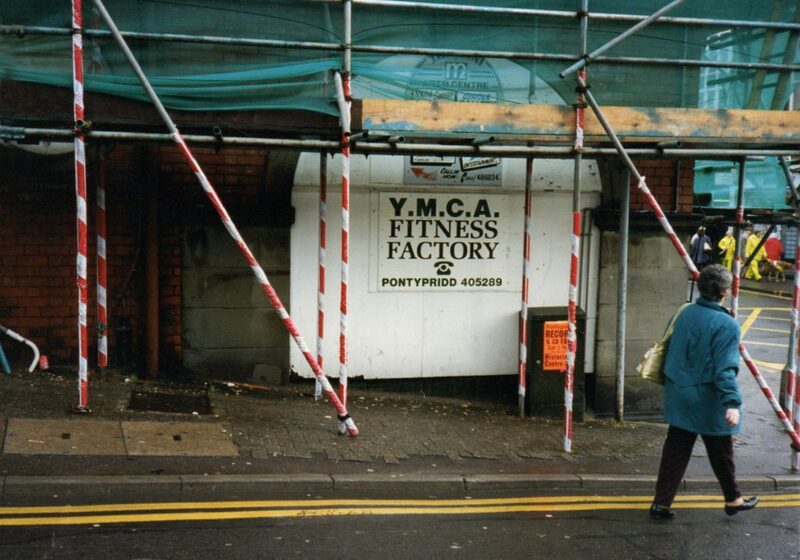 The first financial accounts date back to 1906, even before the current YMCA was built on Taff Street. 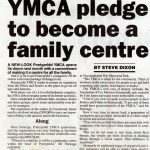 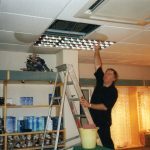 Being a community centre, the YMCA has struggled financially from time to time, yet they have always found a way out of it. 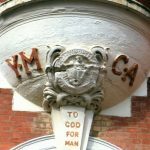 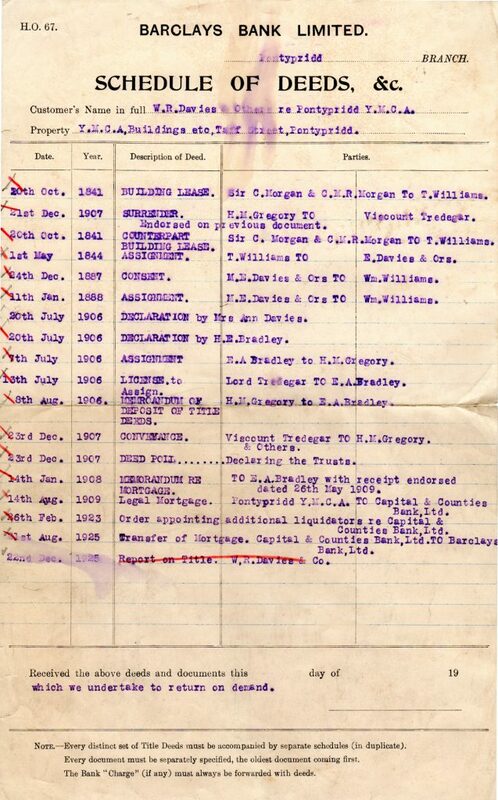 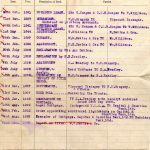 During and after the First World War there was a decrease in funds and donations but nevertheless, the YMCA helped the soldiers and sailors who fought in the war. 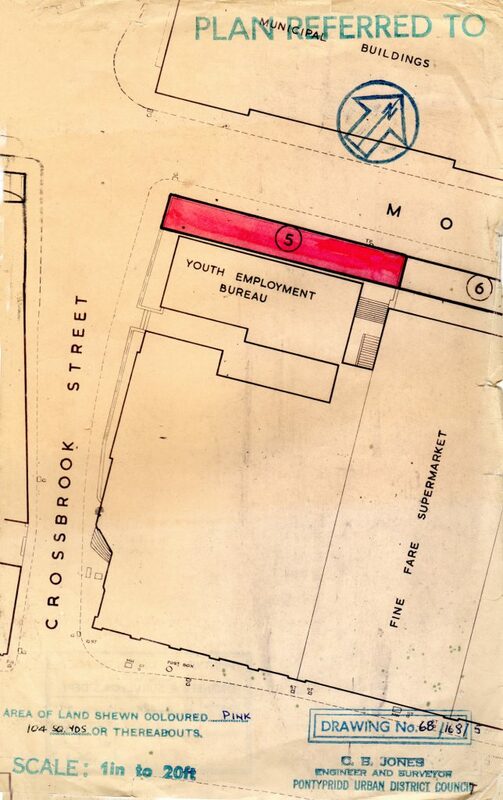 A benefit system used in the 1930s meant that unemployed people were to attend the YMCA every day. 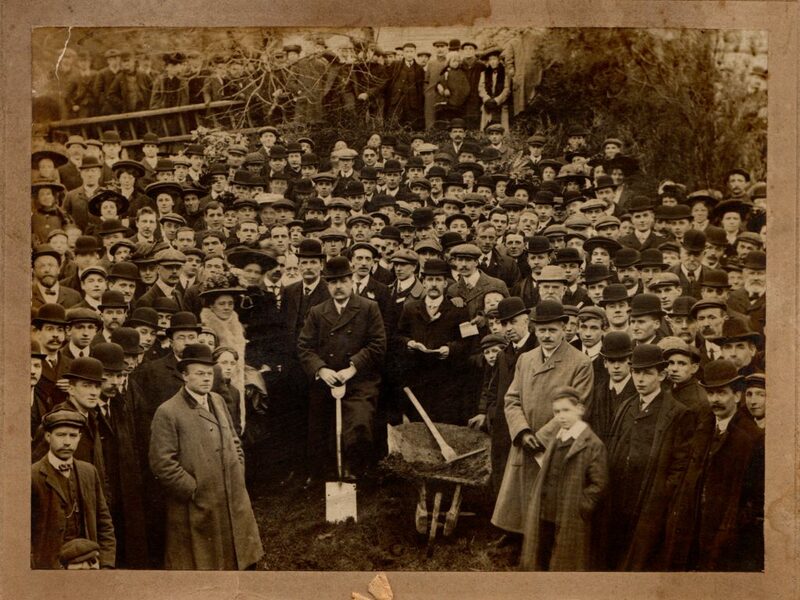 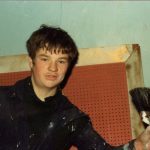 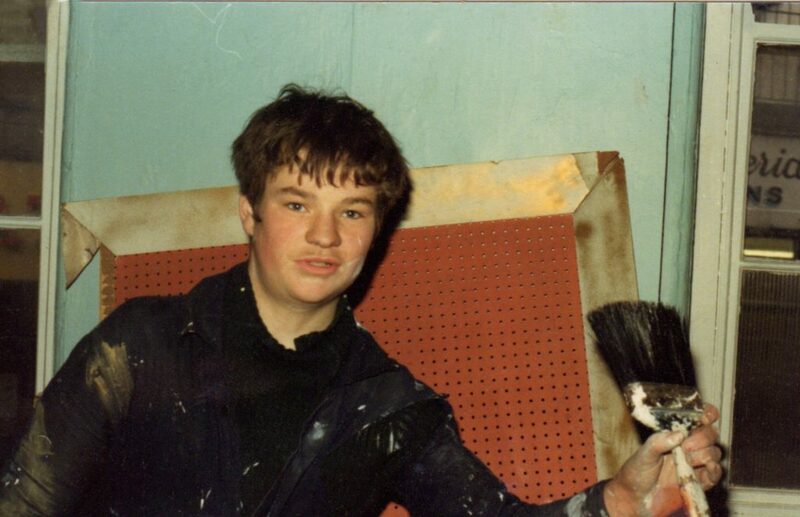 One person remembers: “there was a job going up at the grammar school and four of us ran up there to see if we’d get the job.” The increasing unemployment in Wales led a group of educationalists to establish Educational Settlements across South Wales in order to provide a space for unemployed men and women and the YMCA was chosen to host this initiative. 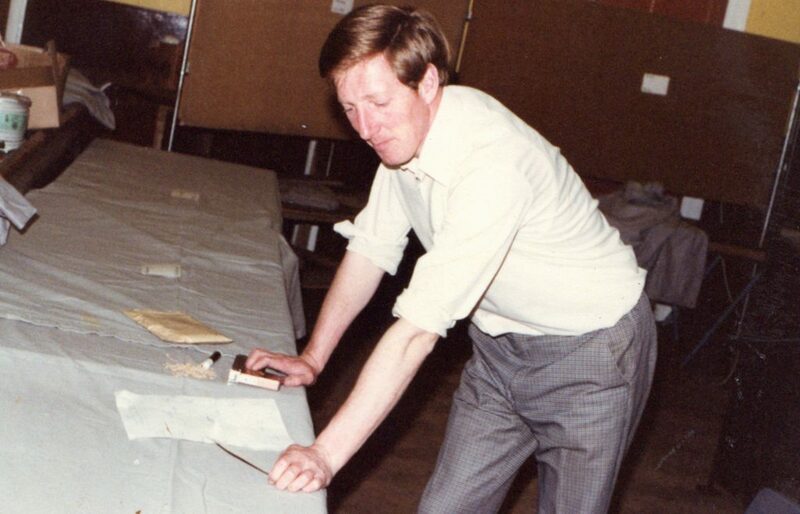 It included educational work and social events. 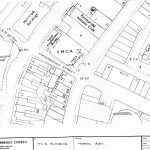 It was built around 1940 as an annexe to the YMCA on Morgan Street. 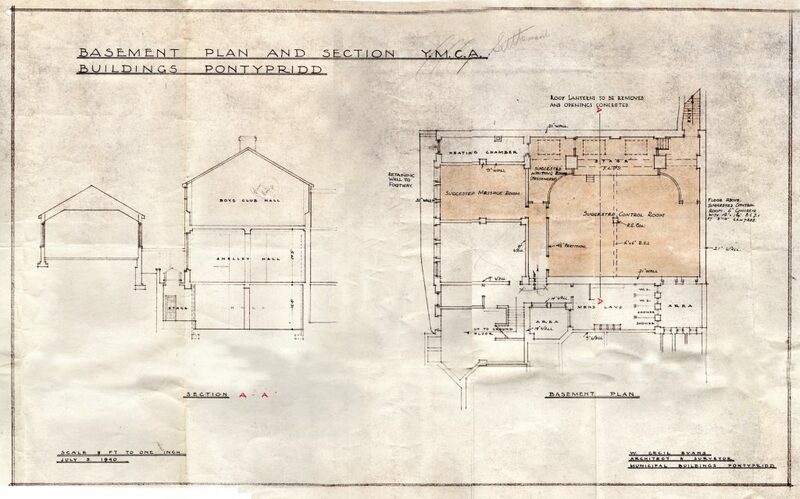 Pontypridd suffered greatly during the depression and the Pontypridd YMCA was described as an antidote to unemployment. 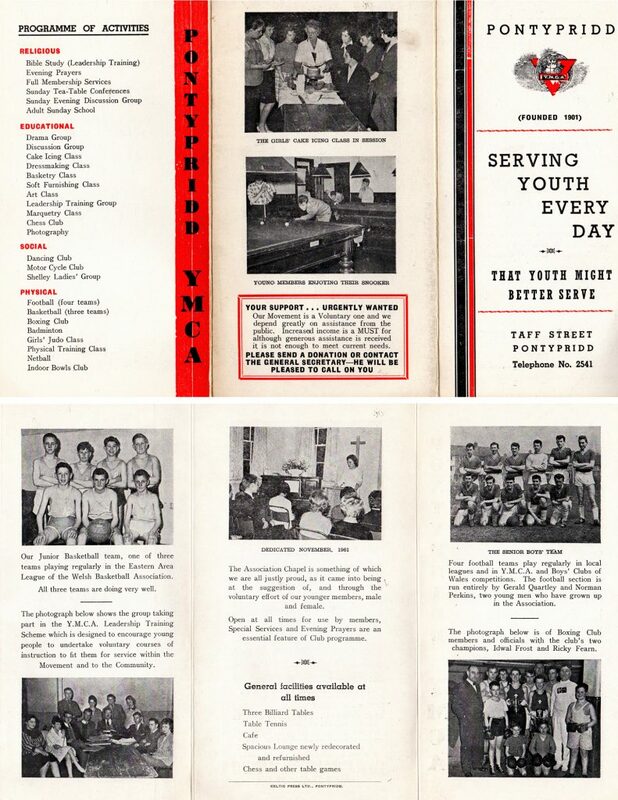 In the 1940s, when American forces were present in the UK, they frequented the Pontypridd YMCA. 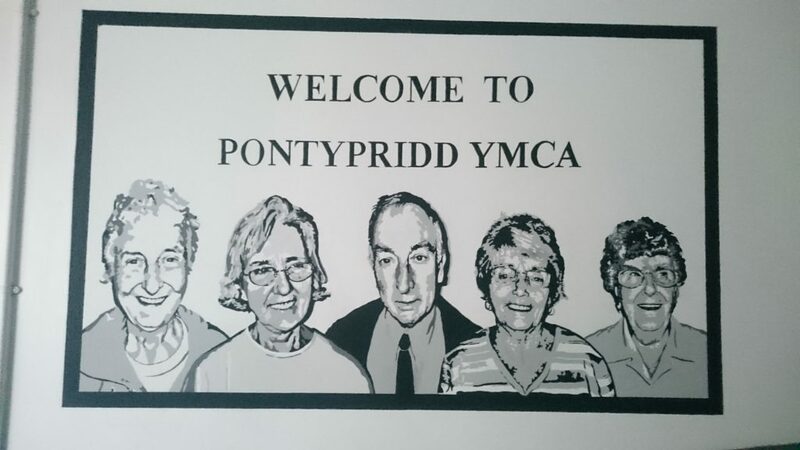 They came to the dances and came for tea. 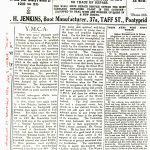 Some of the white soldiers wanted to ban the black soldiers from the YMCA but the management insisted that it would be all or none. 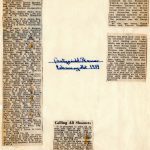 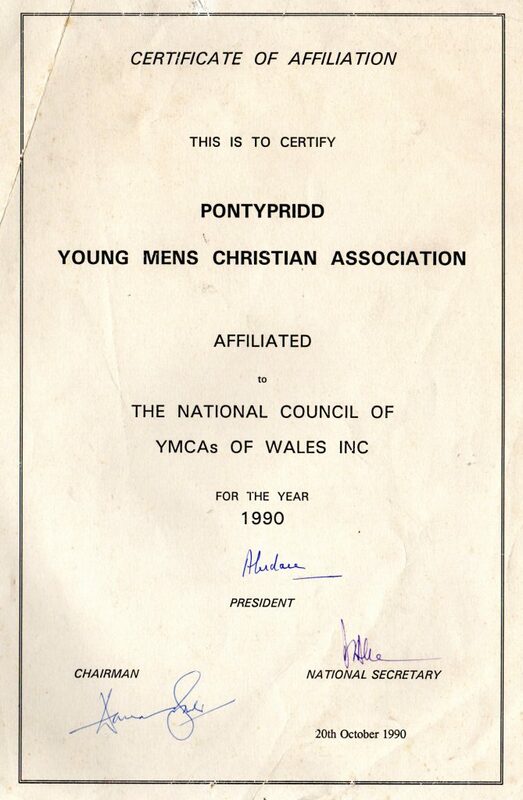 The YMCA was determined to be an inclusive and socially aware organisation in service for the community as a whole. 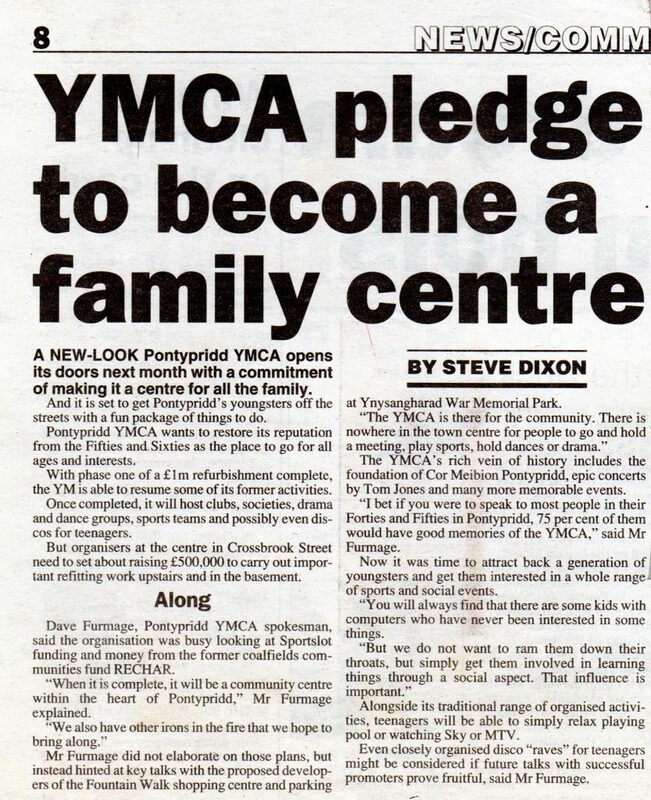 This is a fundamental value in the YMCA organisation generally and was, is and will continue to be a fundamental value of the community projects, clubs and activities held in the YMCA building. 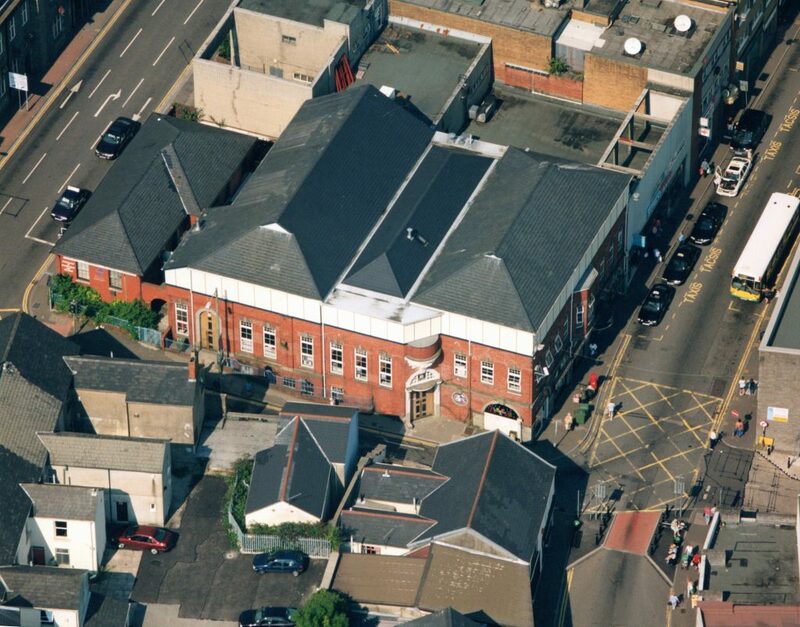 Although an ever-changing building, the community spirit and aim to include everyone never ceased. 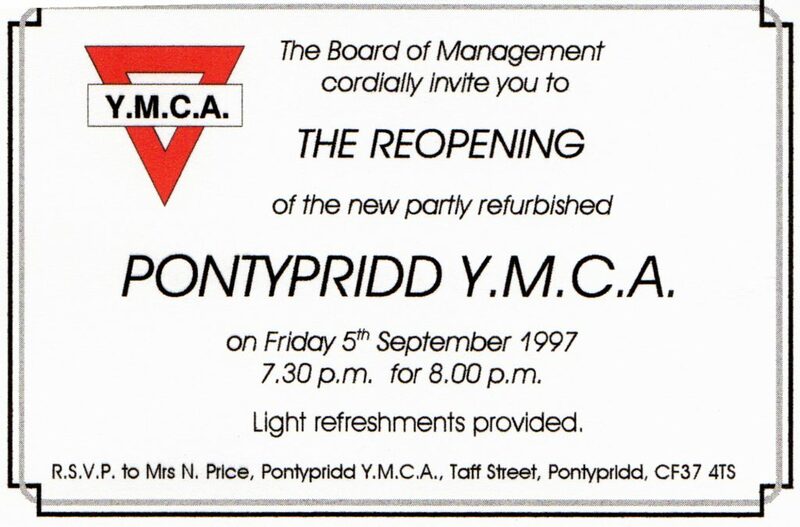 The 1950s and 1960s especially were decades when the Pontypridd YMCA flourished. 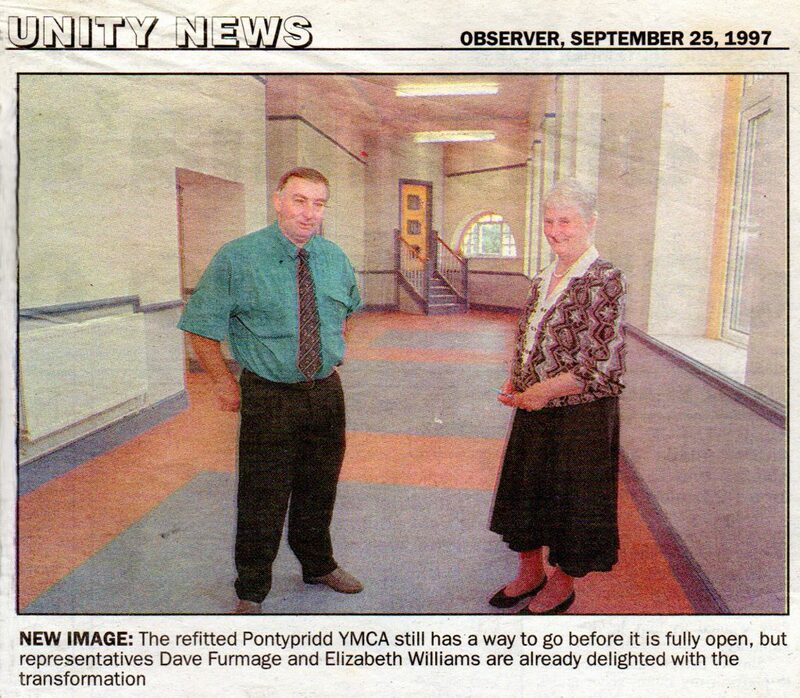 The majority of the survived historical sources from the Pontypridd YMCA are from this era. 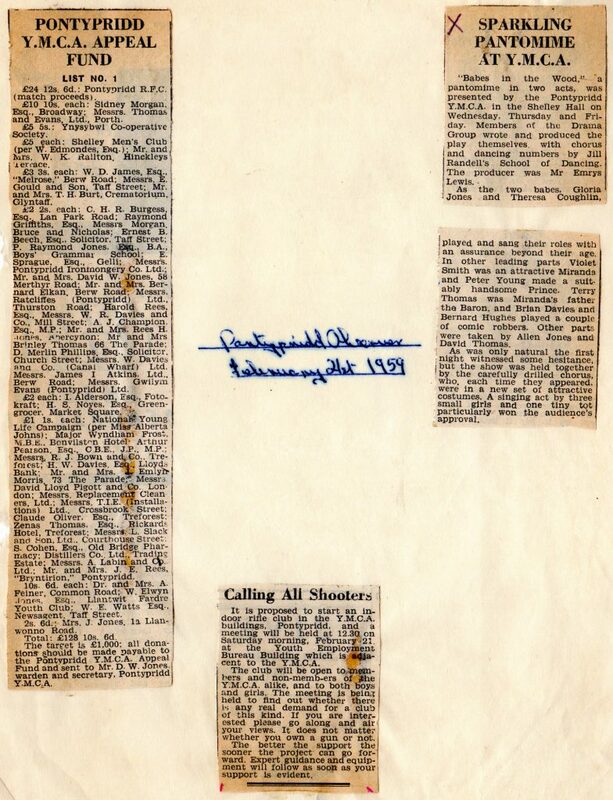 Women had become a more frequent appearance in the building and certain sports teams for women were doing well. The 1950s introduced women’s choirs, which played a big part in the decades to come. 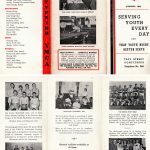 The YMCA joined an exchange programme allowing European young people go to America to participate in European-North American Campers’ Exchange. 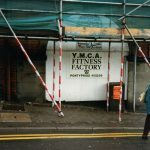 This is also the time when boxing was introduced to the YMCA despite many people’s concerns, a sport that was to shape the identity of the YMCA. 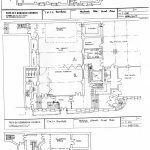 In 1962 the building underwent a large refurbishment that amongst other improvements added ladies lavatories to the building. 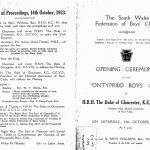 That same year the organisation had 573 members whereof 156 were women. 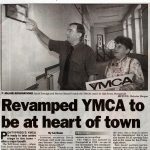 During the 1960s an extension was made to the west of the YMCA building in addition to the third-floor expansion. 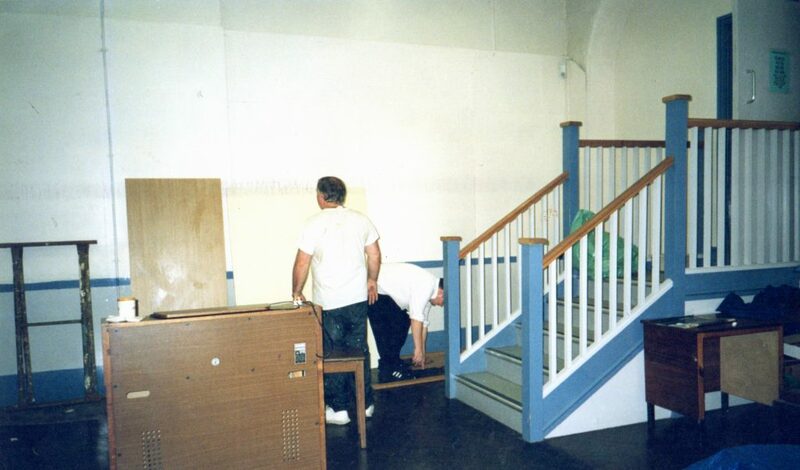 This, however, was demolished as part of the 1997 refurbishment of the ground floor. 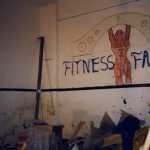 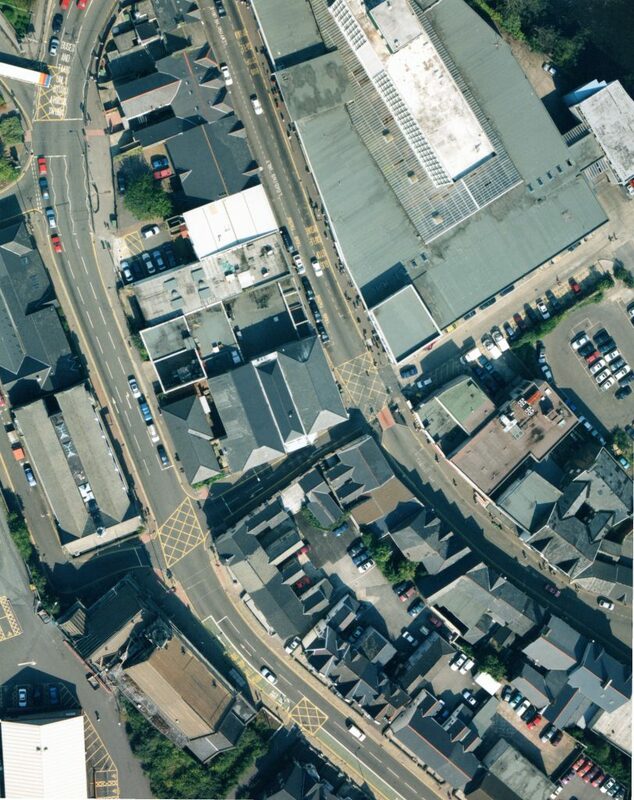 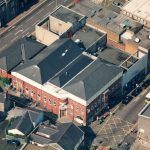 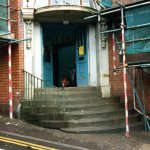 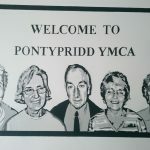 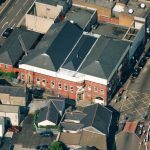 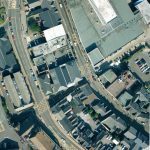 For more than a Century, the Pontypridd YMCA (Ponty YM) has been a home for services and activities that have nourished the cultural and physical well-being of the community. 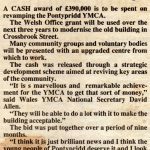 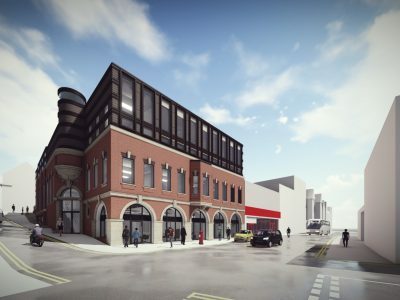 Now, thanks to a unique partnership between Pontypridd YMCA and Artis Community, we have secured the funding to redevelop and enhance a building that can meet the needs of our community and inspire and nurture the ambition of people across the heart of the Valleys. 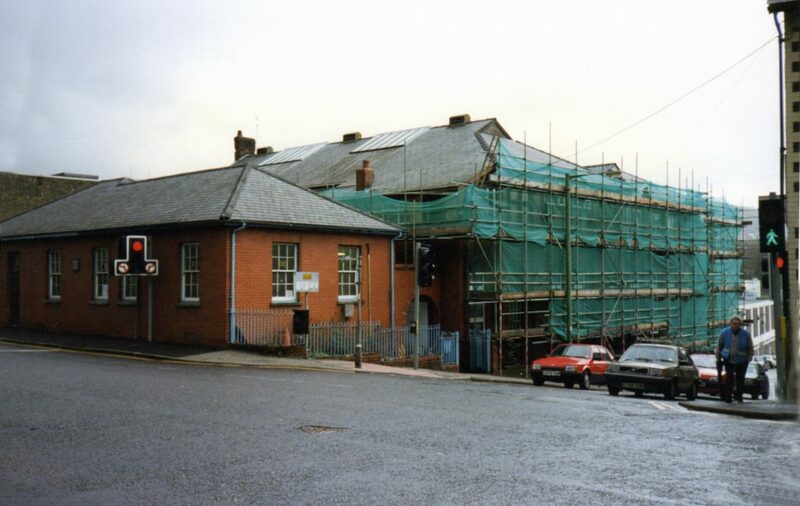 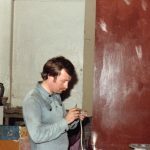 The work on the new building began on 3rd August – taking the building back to its original structure and revealing much of the internal brickwork. 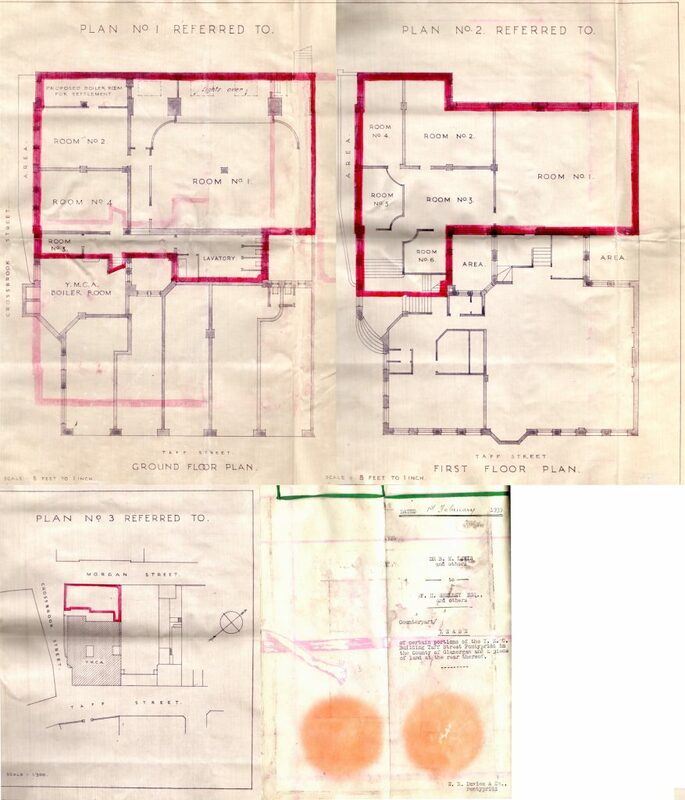 In fact, we are so taken with the original walls that we are looking to leave as much of this visible to the public in the re-developed building as we can. 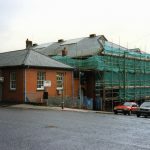 The old annex is coming down and hoardings will then go up. 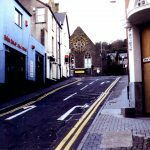 Look out for invitations to take part in projects to design and engage with public art in the heart of Pontypridd!